They spend most of their time in an industrial kitchen, whipping up elaborate multi-course meals day after day. And that’s why we can’t think of better people to tell us what makes a truly efficient and functional home kitchen. 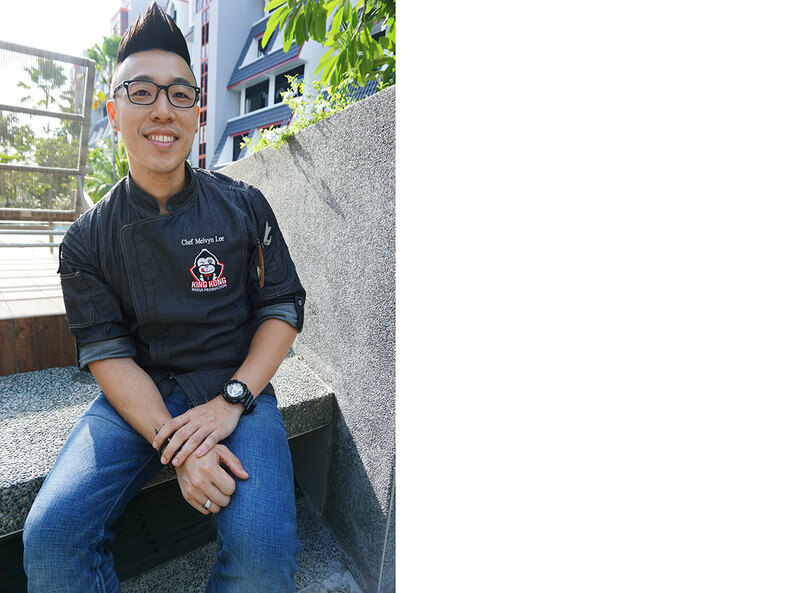 We speak to 2 celebrity chefs, Heman Tan and Melvyn Lee, to find out what’s on their kitchen hotlist. Aside from his culinary prowess, this humble but determined chef is also a competitive triathlete. He has been affectionately dubbed “Iron Man Chef” by his fans and currently oversees Dining Place by Chef Heman, an Asian fusion restaurant. What is your home kitchen like? I share my home kitchen with my mom and my children, where I can bond and impart my culinary skills to them. An ideal kitchen should be a good size to accommodate both young and old. What do you usually cook at home? I do a lot of roasting because there’s less cooking smells and less cleaning up to do afterward! There’s so much you can do with a combi oven. I like to steam a nice down-to-earth Chinese-style fish dish with it or even a fish papillote wrapped in paper. I am traditional in my cooking methods so gas hob for sure. Covered storage solutions will keep pests such as flies out and makes for less maintenance in terms of area cleaning. The dustbin or waste area should be covered and cleared in half a day. I’m always nagging at my kids to clear it! 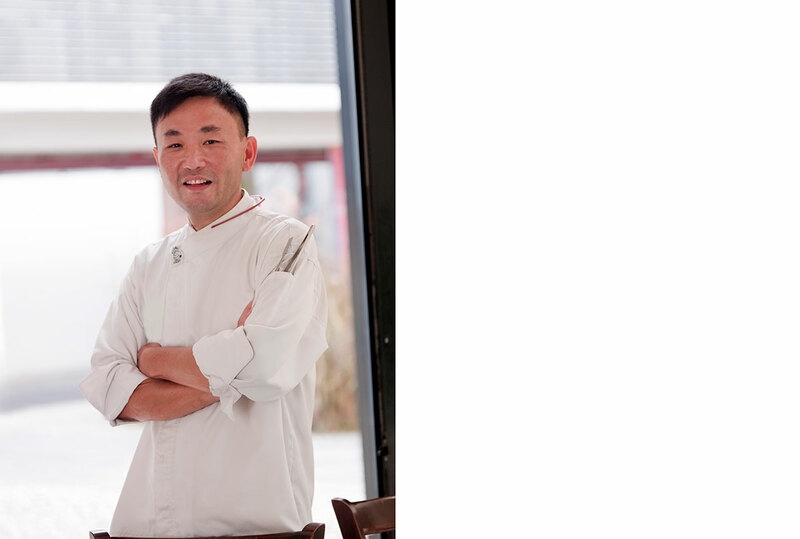 Already apprenticing at the tender age of 14, Chef Melvyn started his private chef business soon after at only 21 years old. This photogenic culinary star has appeared in numerous cooking shows such as the cooking-travelogue Accidental Chef which features the cultures and cuisines of eight Asian countries. Galley, island or L-shaped; which kitchen layout works best for you? Most important appliance in the kitchen? What storage solutions would you recommend in a home kitchen? Drawers with multi-functional features. Homes are getting smaller and you need to really save on space. Stainless steel. It looks professional, is durable and easy to maintain and I use it both in my home and work kitchens. Open concept or enclosed kitchen? I prefer open-concept kitchen at home because I like having high chairs around the kitchen tables for the young ones to watch the cooking. This nurtures their passion for what they eat. Black rough tiles. Looks cleaner, and they are easy to maintain. This was adapted from an article originally written by Disa Tan published in the November issue of SquareRooms.